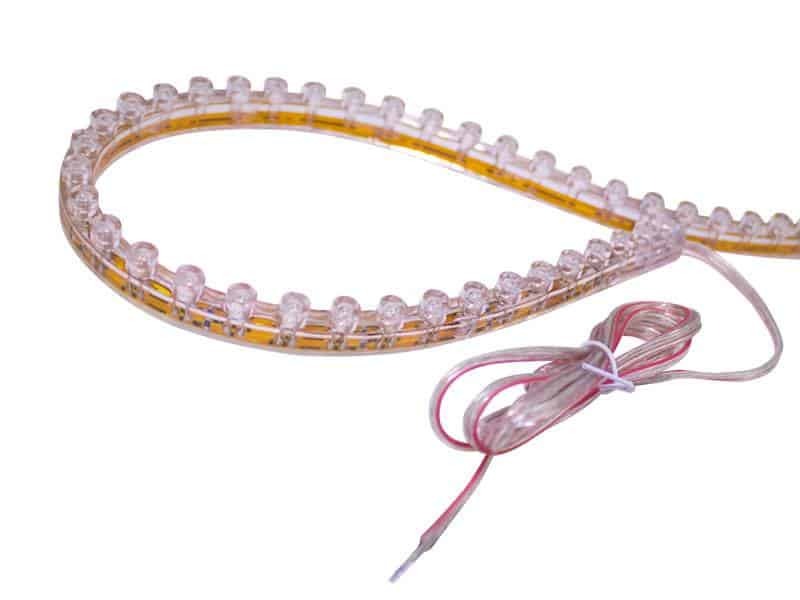 Want to know how to wire led strips in your car door but you don’t know where to start? There are a couple of scenarios you may find yourself in, but to start off with, the number one thing you will need is a fuse. Once you have a fuse you can start wiring led strip lights to your car door. 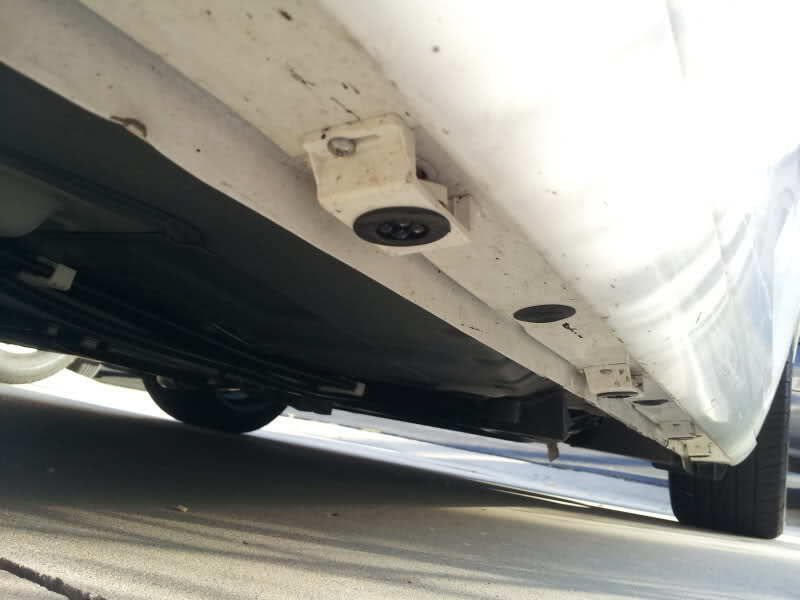 Most car door pins have negative switching, but there are some that have positive switching. In the case of a negative switched car door, you’ll need to connect to a 12 volt source through your fuse. In the case of positive switching you’ll connect through your fuse on the switched line and you’ll ground the strips. The simplest scenario would be if you already have lights in your car door that come on when it’s opened. In this case, simply use a quick tap connector and a small fuse. I am newbie to wiring in car …I wanna asks how to connect the wiring for each car door for led strips that requires 12 V? Which wire should I connect to and can I tap into a single wire for 4 different wiring for the led strips? Would it cause short-circuit in my car and fried the electrical component? Do I need to solder a fuse in the wire before connect all the wires together ? How do I made the fuse if I need to? Sorry for lotsa questions here cause I need the knowledge to DIY led strips for my car puddle light…..
invest in the fuse holder. you’ll need (IMO) 5 or 10 A fuse for the lights joined all together. hope I answered all the questions. if not anyone else join to jump in go for it. OK First off most door pin switches are NEGATIVE switched meaning they go to ground when the doors opened. In this case you’d connect these to a constant 12 volt source thru a fuse. I replaced all the lights in my old sailboat with LED lights. When I tested the amperage draw on the old lights (every light on possible), the draw was about 4 amp. This is enought to easily kill the battery overnight. The main reason for the LED was to save battery power. I replaced all the lights and the current draw was around .08 amp. That would allow an extended time for the lights to be on. In fact, i went away for the week and the lights were left on. I have 2 deep cycle batteries and they were barely drawn down. Started the boat no problem. They are costly though but availble in nearly every style of base.